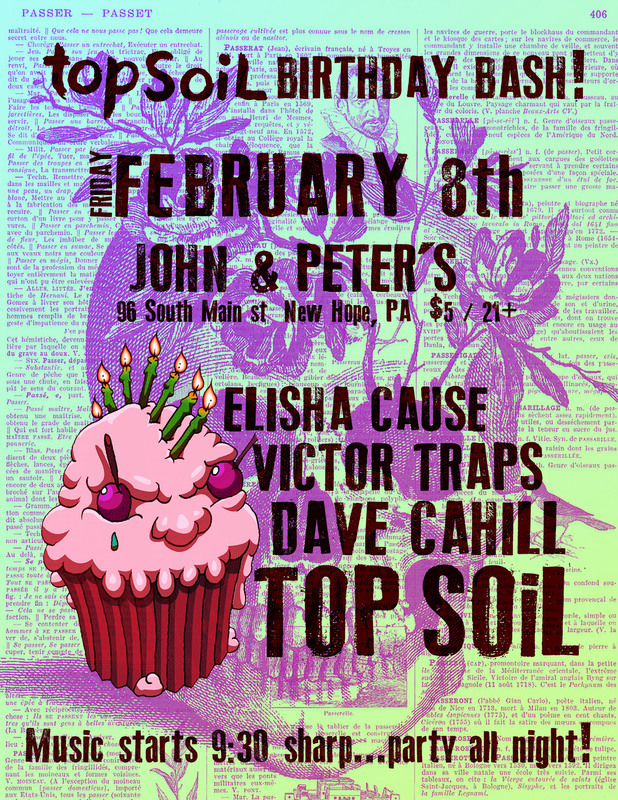 TOP SOiL Birthday Bash Feb 8 | DAVE CAHILL | Singer, Songwriter, Producer, Dissident. 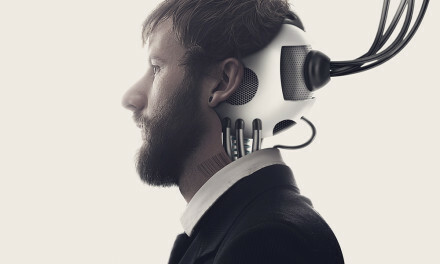 Music starts 9:30 sharp. party all night! Notes: Solo acoustic performance at John & Peter’s with Squidd from Top SoiL!